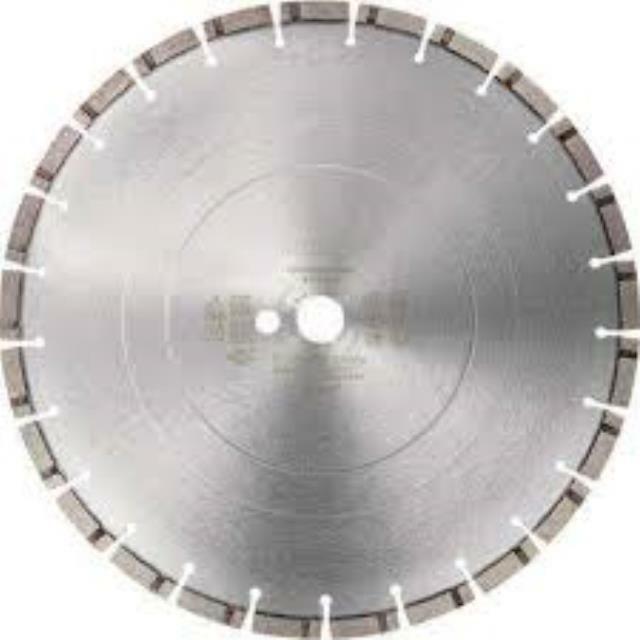 16" ASPHALT WET CUT DIAMOND BLADE. YOU CAN DESTROY THE BLADE! * Please call us with any questions about our diamond blade 16 inch asphalt wet/dry rentals in Duluth MN and Superior WI, serving Proctor MN, Hermantown MN, Northern Minnesota and Northern Wisconsin.